THURSDAY, Dec. 6, 2018 (HealthDay News) -- Prescription opioid medications are overprescribed after simple arthroscopic meniscectomy, according to a study recently published in The Journal of Bone & Joint Surgery. Vance Gardner, M.D., from Hoag Orthopedics in Irvine, California, and colleagues examined postoperative pain medication consumption among 102 patients undergoing arthroscopic knee meniscectomy who filled a prescription opioid medication. Postoperative medication consumption was recorded in a pain journal. 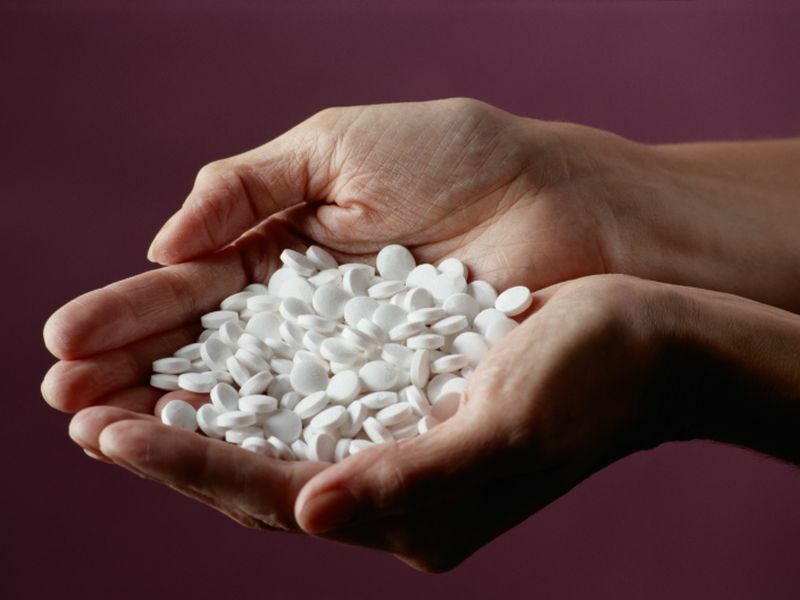 The researchers found that 3,765 pills were prescribed in total and 573.5 were consumed. The average time consuming opioid medications was two days postoperatively (range, 0 to 13 days). There were no cases of persistent use recorded. Overall, 29.4 percent of the patients who filled a prescription did not take any prescription opioids postoperatively. A total of 3,191.5 pills were unused and potentially available to the community. "The overprescription of opioid medication can create negative effects in the community caused by nonmedical consumption and abuse," the authors write. "Positive changes to preoperative screening, prescribing practice, patient education, and proper disposal are needed. Moreover, additional studies that elucidate proper dosing for other common procedures of orthopedic and other medical specialties are essential to address the current opioid epidemic."